Google Pixel or iPhone 7, which is better? Many are calling the Google Pixel the best new smartphone of 2016, but how does it stack up to the big dog, the Apple iPhone 7? 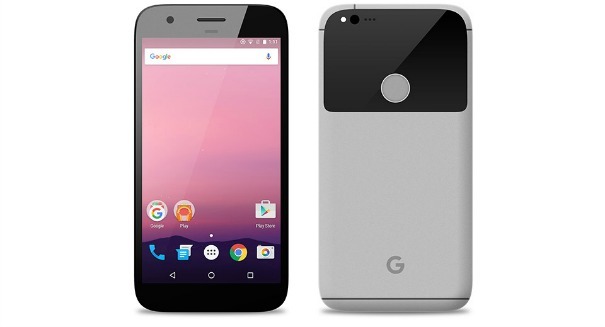 Google’s Pixel XL has certainly made waves with its release in 2016, as has Apple’s latest offering, the iPhone 7 Plus. But which one will give you the most bang for your buck? On the hardware side, the Apple iPhone 7 Plus sports an A10 Fusion processor with an M10 motion processor and 3 gigabytes of RAM, providing some smooth performances while preserving battery life thanks to a large 2,900 mAh battery. With this being Google’s first offering, the tech giant has not surprisingly created quite a hefty device of its own, with a Qualcomm Snapdragon 821 processor along with 4 gigs of RAM and a 3,450 mAh battery. So although the iPhone 7 Plus is improving on Apple’s offerings in terms of performance, it looks like the Google Pixel XL has it beat in this area, especially when it comes to RAM. It’s why many people are hailing the Google Pixel as the best smartphone of 2016. It’s a hot new offering and many have been disappointed with a lack of improvement in the iPhone 7 compared to iPhone 6, although you could argue the company suffers more from high expectations than anything else.